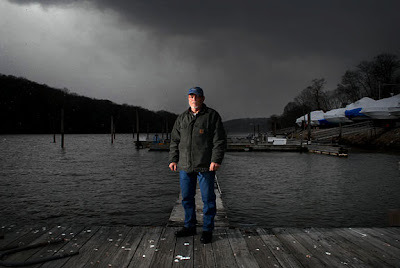 3:12:48 PM: Richard Conklin, a local boatowner and fisherman, stands at the docks at River's End Marina in Shelton. Conklin is concerned about dredging along the Housatonic River. 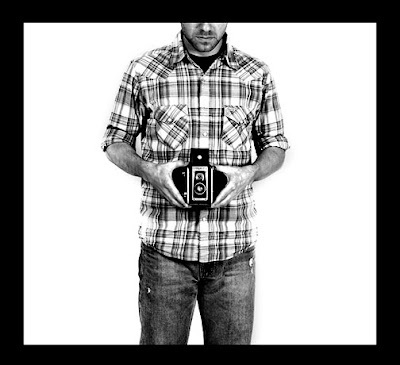 I love that picture of you..it is a really cool self portrait. when are you coming to jersey??????? ?